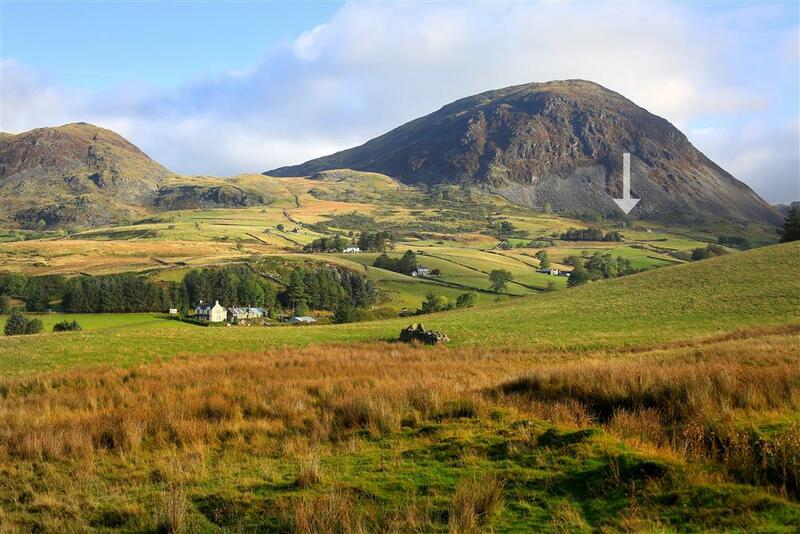 The dramatic splendour of Snowdonia offers some of the finest scenery in Britain. Situated on the west coast of Wales covering 823 square miles of diverse landscapes, Snowdonia boasts the highest mountain in Wales and England, the longest coastline of any National Park, and the largest natural lake in Wales, as well as a wealth of picturesque villages like Betws y Coed and Beddgelert. 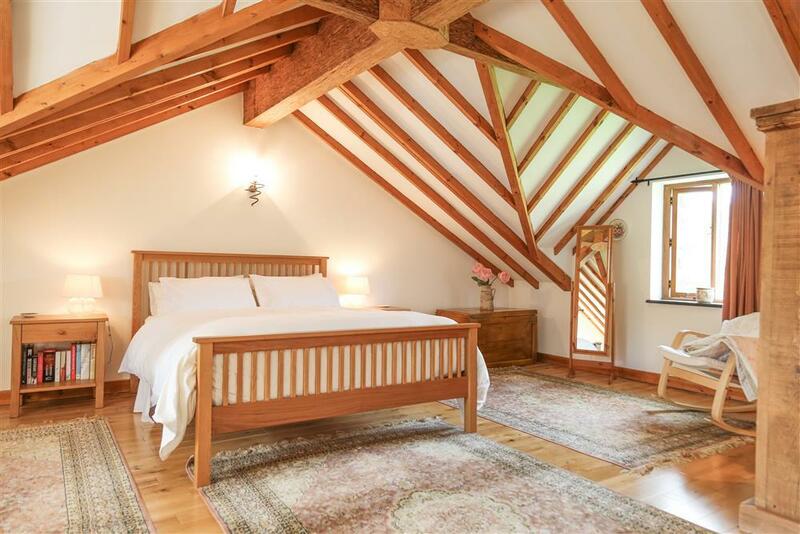 Wake up in the morning and look to the sky and if it is fine go down the beach and if its a bit cloudy walk the hills and mountains and work up an appetite, stop at a village pub for a refreshing drink, paddle in the cool rivers and then relax in front of the open fire at the cottage. 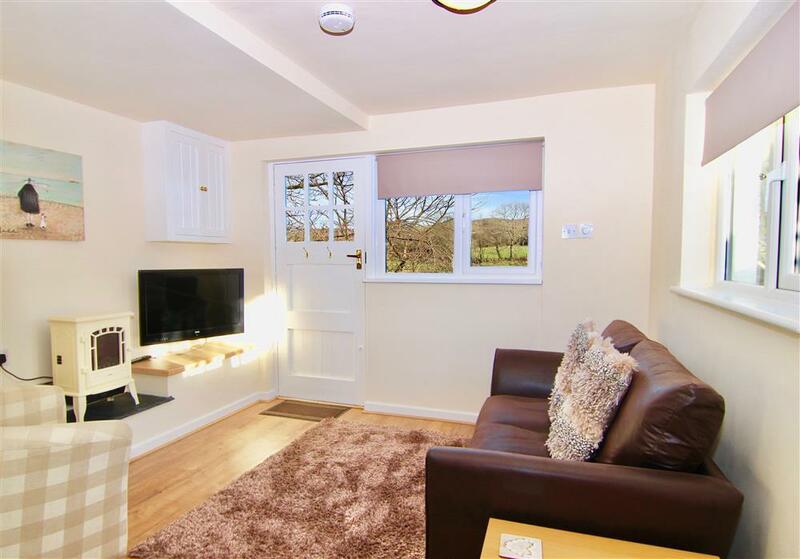 You may wish to carry out your own search for a property that meets your requirements - you can do so using our Advanced Search function. 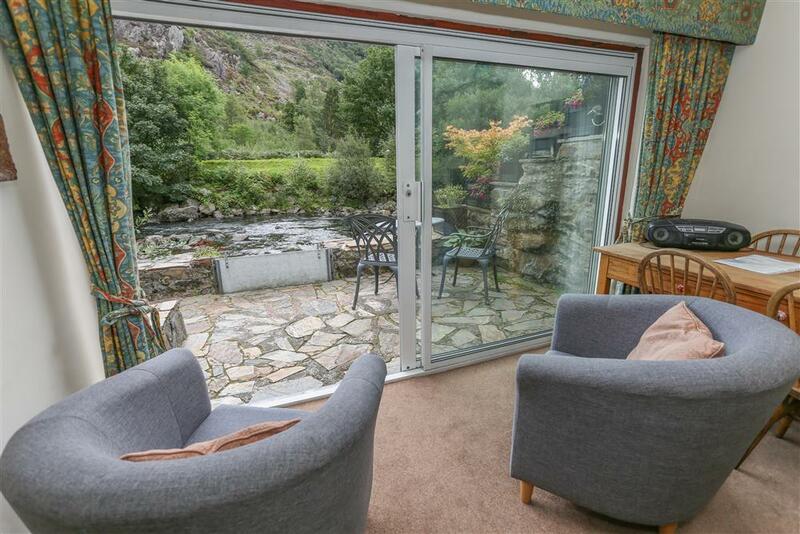 This is a delightful terraced cottage situated on the riverside of the mountain resort village of Beddgelert. Heather carpeted crags tower above the cottages with access across the footbridge to the Fisherman's path following the River Glaslyn. @ 5 nights for the 3 night price! From 22nd-27th April (Monday 3pm - Saturday 10am). Was £398 now £354! 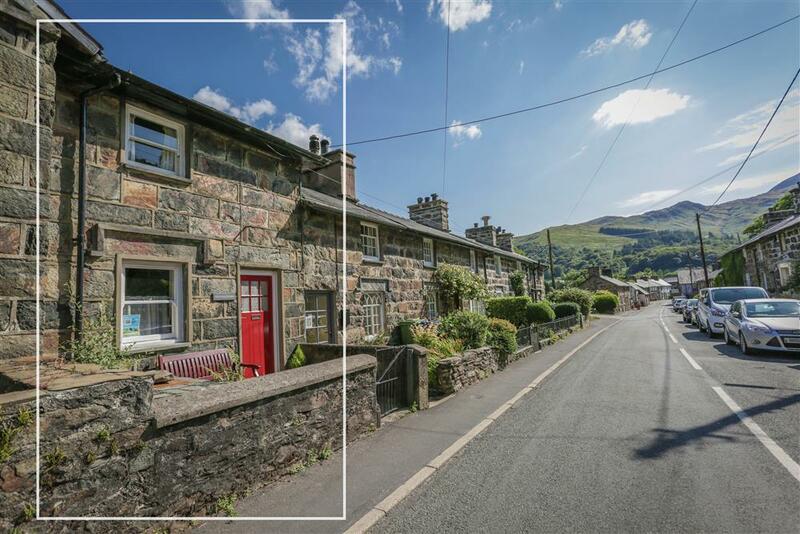 This little split level annexe is 100m from Beddgelert village is ideal for couples wanting a cosy retreat after a day walking the hills or explaring the Snowdonia National Park by car. Beaches 7 miles, Snowdon 1 mile. STS Grade 4. 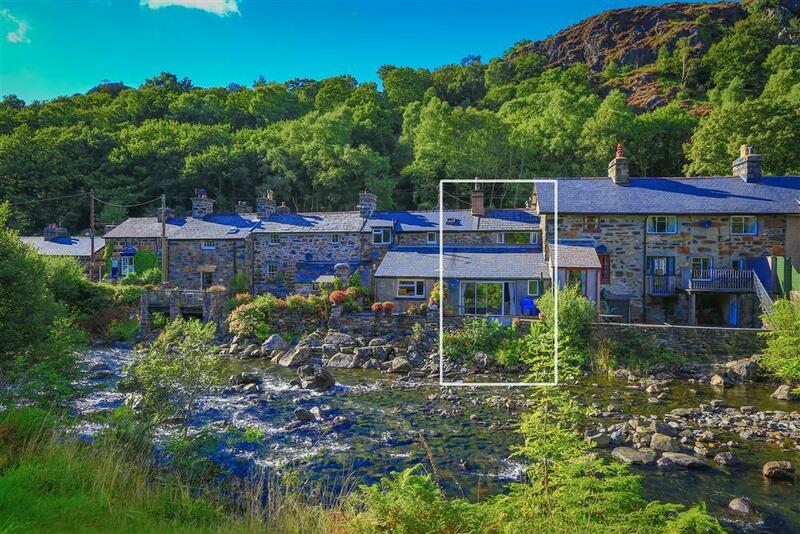 "A little cottage by the stream" - one in a row of listed cottages on the Vale of Nantgwynant side of this popular inland tourist resort at the foot of Snowdon. 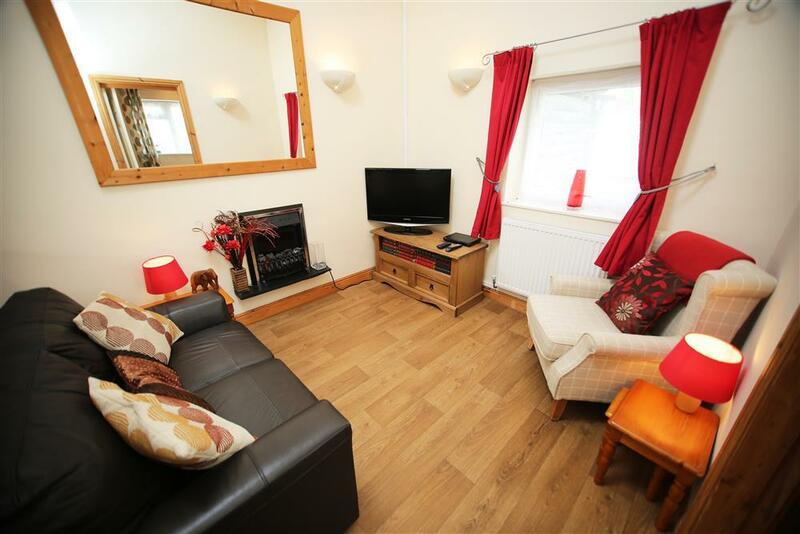 Cosy and tastefully furnished to match its period. @ 7 nights for the 5 night price! 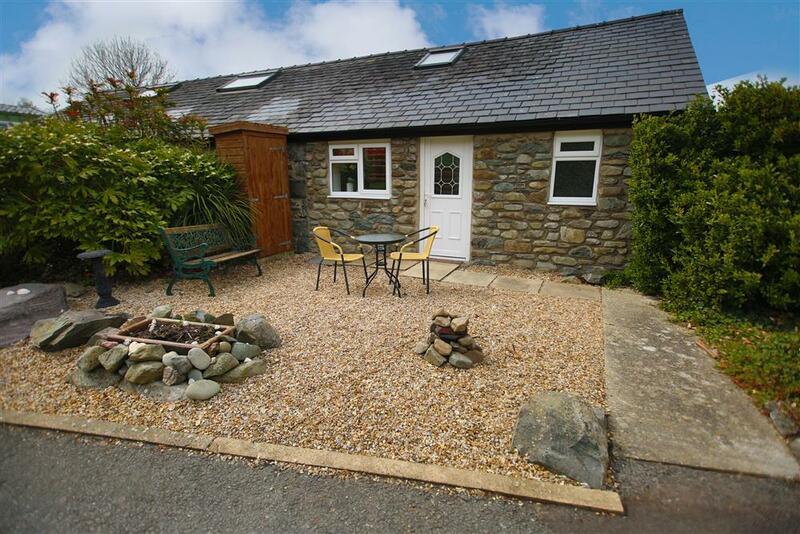 From 10th-17th of May (Fri-Fri) was £412 now £371! @ 7 nights for the 5 night price! 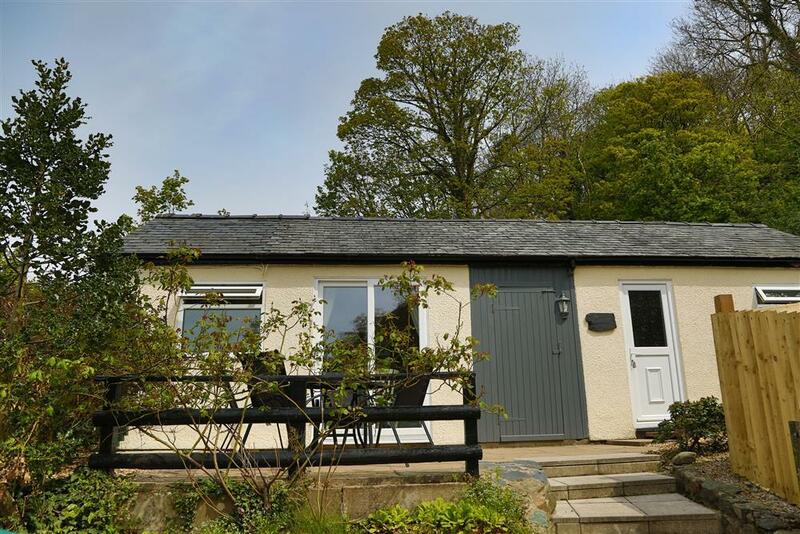 From 3rd-10th of May (Fri-Fri) was £412 now £371! @ 7 nights for the 5 night price! 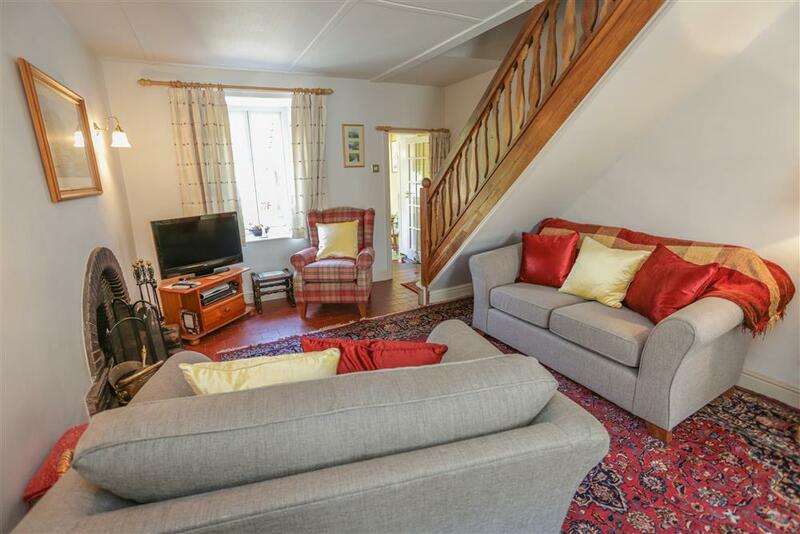 From 17th-24th of May (Fri-Fri) was £412 now £371! 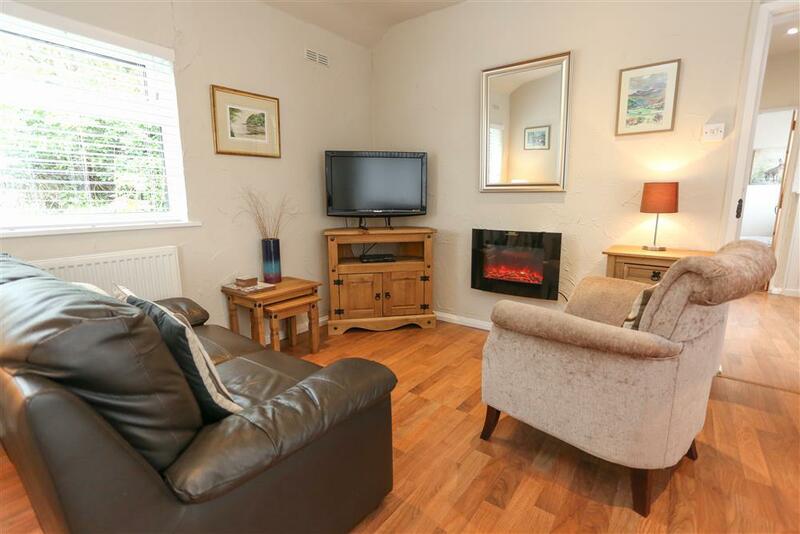 Cottage at Llanelltyd, 2 miles from Dolgellau. 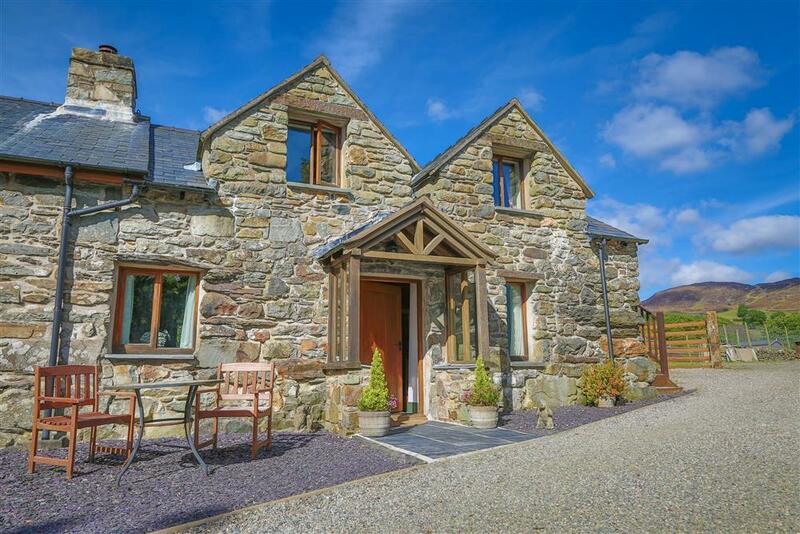 A great bolt hole after exporing Snowdonia. 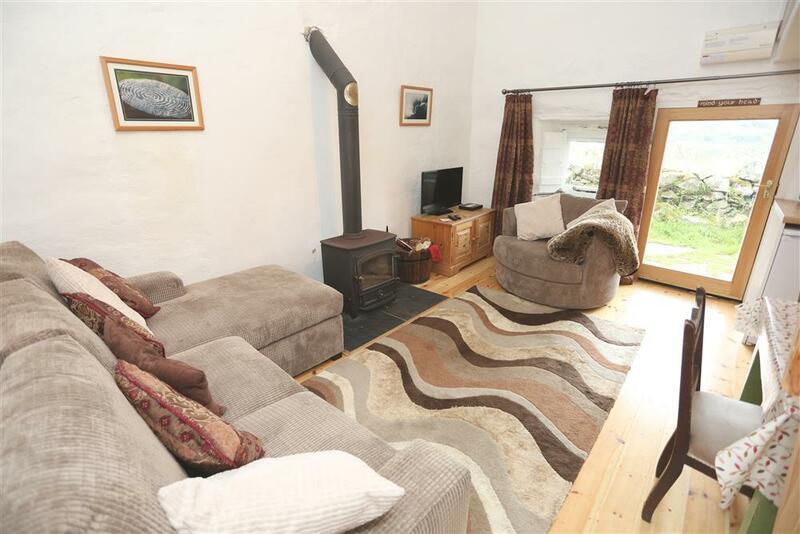 Put your feet up with in front of the log fire and just relax in this 1 bedroom stone barn, with great mountain views near Dolgellau.